Larry the Pug December 23, 2013 What Would Larry Do? You know what really gets my tail wagging? Visiting LinkedIn and seeing all of our wonderful customers connecting, sharing ideas, and helping each other learn more about our products! Recently, there was a discussion in the ANCILE Product Users Group where one of our users shared a creative solution for displaying notes in screenshots of published work instructions. My tail was wagging for days. I just love seeing our user community grow and become more active! 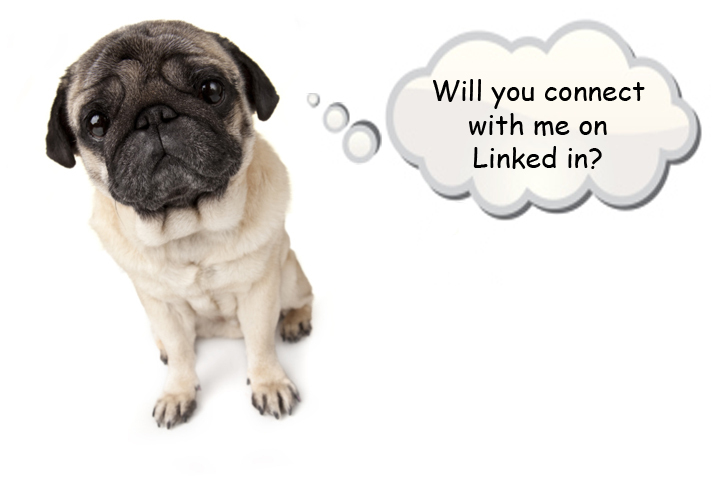 If you haven’t already connected with me on LinkedIn, I’m personally inviting you to connect now. Our Product Users Group has 1,470 members. Will you be member 1,471 and join on the discussions and idea sharing? I really hope to see you there! Larry's Favorite Things Day 10: ANCILE's Partners!